The ABCD Diaries: Host a Holiday Movie Night with Cinedigm! Just in time to get the whole family in to the holiday spirit, Cinedigm has two fun, family movies for your movie night! 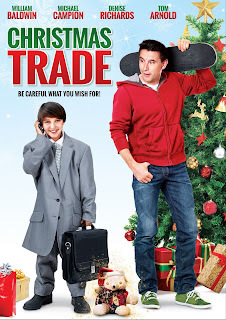 Including all-star cast Denise Richards (Drop Dead Gorgeous), Tom Arnold (True Lies) and William Baldwin (Backdraft), CHRISTMAS TRADE tells the story of a single father and his son both wrapped up in their own issues until a mysterious toy causes them to live the holidays in each other’s shoes. 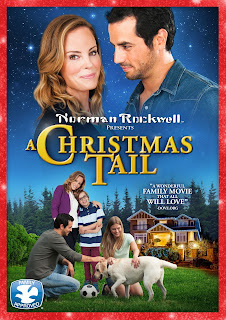 Starring Antonio Cupo (American Mary) and Chandra West (White Noise), A CHRISTMAS TAIL shares the heartwarming story of two single parents that fall in love while “splitting custody” over a puppy they both wanted to give their children for Christmas.